Get the right insurance for your home, car or business. We’ve got you covered. Buying insurance can be complicated. We’re here to help make it easy. As your insurance advocate, we’ll get you the best policy for your home, car or business. We keep up with your insurance needs, so you know you’re covered when it matters most. As an independent agency, we represent you. We work with many of New England’s best carriers, so you get the best coverage, at the best price. Our expert team helps you navigate the insurance marketplace. Call us for a free consultation. We’ll review your coverage and shop it to get you a better deal. Our top priority is protecting you from risk. Our licensed specialists check with you at renewal to make sure you are protected each year, as your needs change. "I’ve finally found an insurer that’s prompt, knowledgeable, thorough, friendly, and always finding us the best deal. They do exist! Janine at Jewell Insurance Agency saved us hundreds of dollars. I look forward to a long relationship with her. Thanks for everything Janine! " 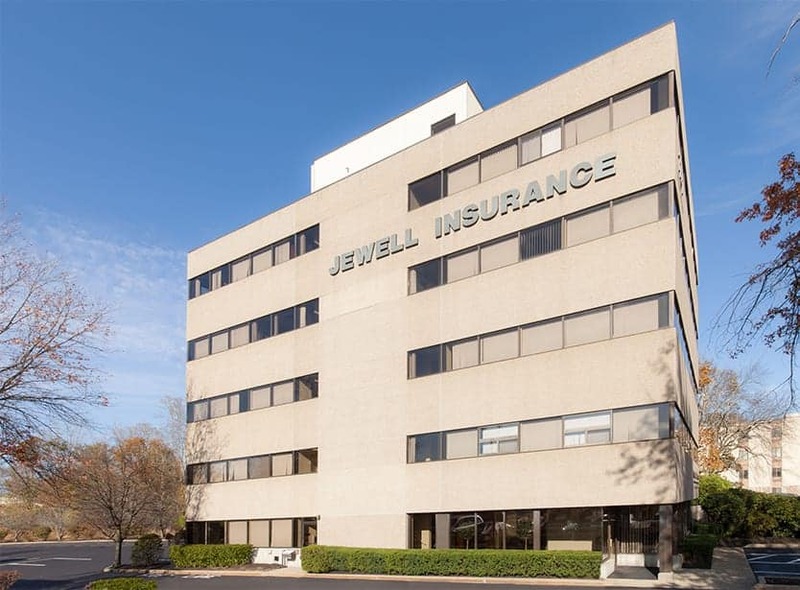 ©2018 - Jewell Insurance Agency, Inc.
©2019 - Jewell Insurance Agency, Inc..